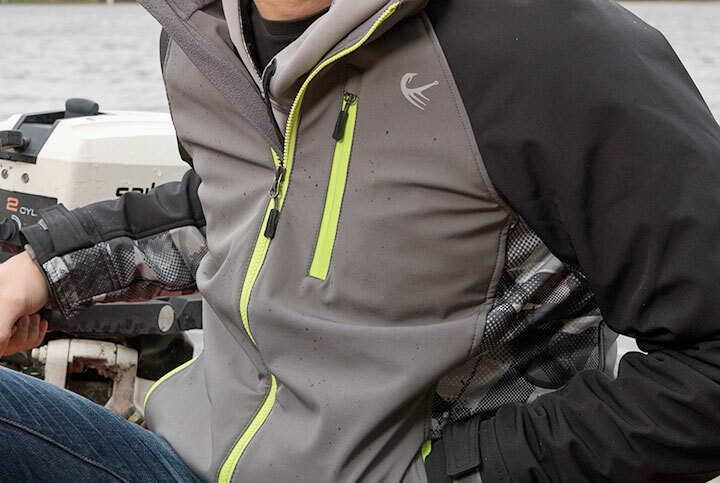 Men's Hardwater Insulated Softshell is rated 4.3 out of 5 by 35.
making this jacket a smart choice for long, cool days on the water. 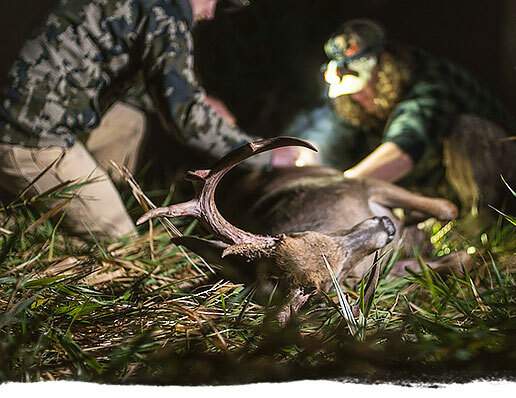 one down deep…and your determination to make sure he DOESN'T get away. 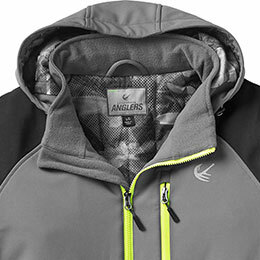 As the chill creeps into the season, any angler could use a warmer jacket! 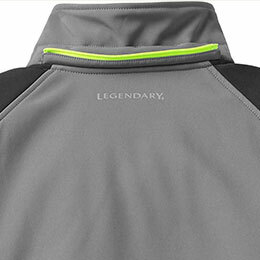 This water- and wind-resistant softshell jacket for men is just the ticket, with all sorts of performance features to keep dry. 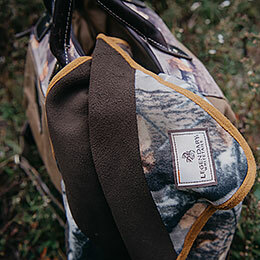 It keeps the elements at bay with an adjustable, zip-off hood; adjustable cuffs and hem; interior snow cuffs with thumbholes; water-resistant zippers; and zip chest and hand pockets. 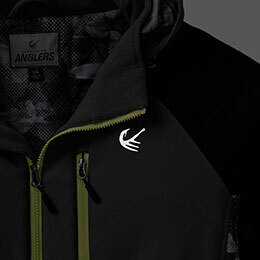 This softshell fishing jacket is finished with Big Game Camo® and reflective Legendary® logos. Polyester/spandex. Rated 5 out of 5 by Jimmy from Great coat! This is a great coat! I have been watching it for a while then it went 40% off so I jumped on it! Fits great and is good and warm! I love it! Rated 2 out of 5 by Team30 from Torso length What is the torso length for a "large - regular" size supposed to be? I think the one I received is is a "large - tall" that is miss-marked. The torso length is around 20", where I would expect it to be more around 16" At this length, this jacket is uncomfortable to wear in the car and the drawstrings are useless. Rated 1 out of 5 by Indy from Terrible quality Ordered this jacket as a birthday present and it came 2 days later but the right hand pocket was not sewn. 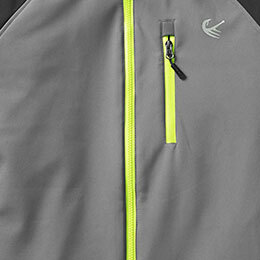 Sent it back next day but the company has taken 3 weeks to replace there defective jacket and still do not have it. I expected better quality for the price and better customer service. Will not order again! 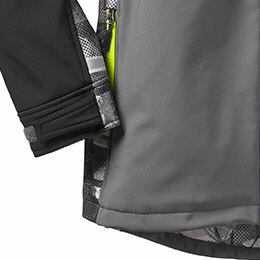 Are there any interior pockets in this jacket? If so, are they zippered? 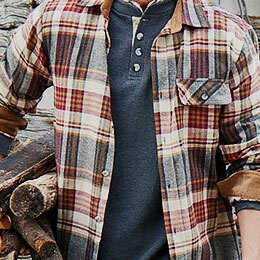 Is this a thick jacket or lightweight? I am 5'9 about 190lbs muscular build what size would fit best. I rather fitted vs loose fit jacket. 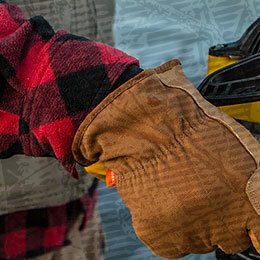 What type of insulation is used?? ?